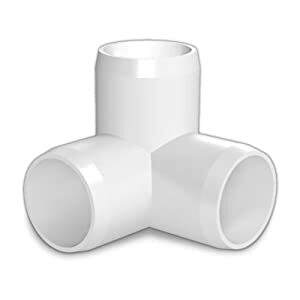 then use pipe to connect them and build a frame. wrap the frame in plastic, I used duct tape. A bathroom exhaust fan comes with a sheet metal flange so I just cut a hole in the plastic, duct taped the flange to the plastic, put the house filter in front of it and voila! I left the entry way open so that I have room to work since the fan and the gun push the excess powder away from you anyway. Up top I also put in an extra strut across so that I had something to hang parts from as I was coating. I've gotta get the Trumpet apart for you over my winter break. Are you guys off work the week after christmas? Chris, I've got a couple random days off (25,26,31,1) but otherwise I'm at work, and it'll be pretty dead around here so I could probably squeeze in some government work. My powder coating "booth" is a big rubbermaid container laying on its side. I just hang the parts inside of that and spray them. Matt did an incredible job on these parts. That dude is OK in my book. 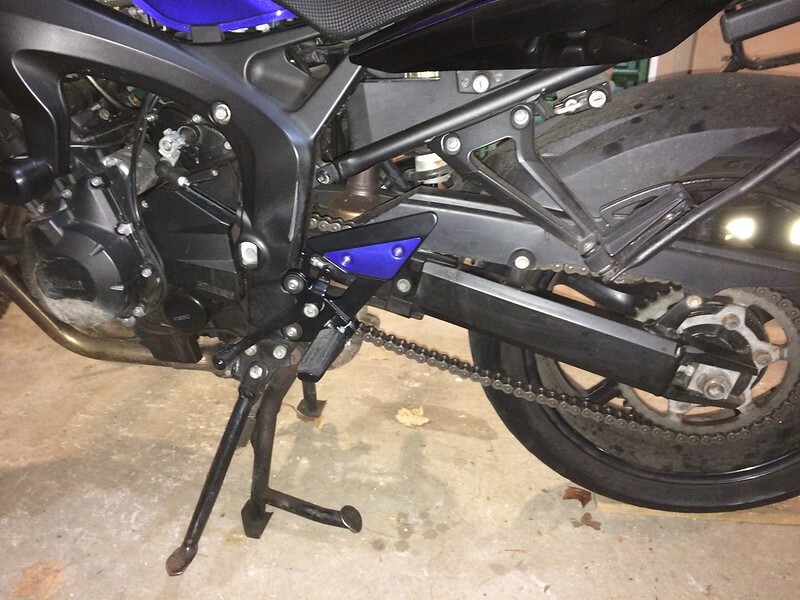 Finally did my rearsets, rider's footpegs, shifter and brake pedal. The shifter came out a little glossier because I didn't want to bake it as long because I wasn't able to separate the linkage. I forgot to coat the shift rod when I was doing it, but I just hit that with some satin black Krylon. The heel plates I painted with a matching blue spray paint, then some clear. It was kind of a test to see how well the paint held up. Well, after only 1 ride to work, the zipper from my suit made them look pretty crappy. I'll be coating those soon. Nice! Told ya it'd be fine! I need to get my head lights and triples apart and over to you soon. It's full size electric. Top range still works so you can cook and bake your parts while you wait. How about 30$ and you do some parts for me. Last edited by c5quest; 01-03-2016 at 01:10 AM. Nice paint job. 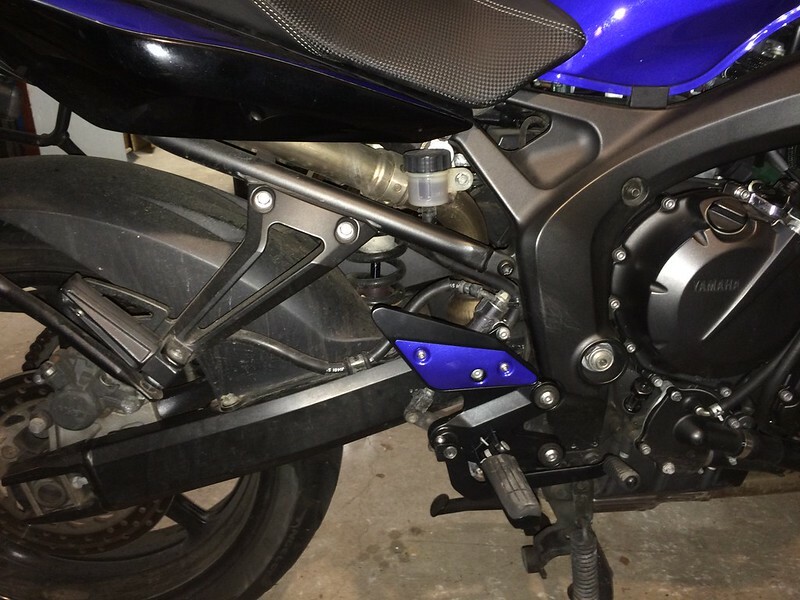 The only paint job I have done is painting my bike's rims with plastidip.